At AMK Financial Corporation, we understand that investing in a home mortgage or refinancing your current mortgage is one of the most important financial decisions you'll undertake in your lifetime. That's the one common characteristic of every valued client we've helped become successful securing home financing that fits their financial budget. Once you decide to embark on this journey, obtaining a mortgage can be overwhelming--whether you are a first-time buyer or a seasoned homeowner. If your unique circumstances present additional challenges, then the process can present additional obstacles and surprises that AMK will help you avoid. With over 30 years of experience helping hundreds of clients, our personal approach includes evaluating your specific financial picture. 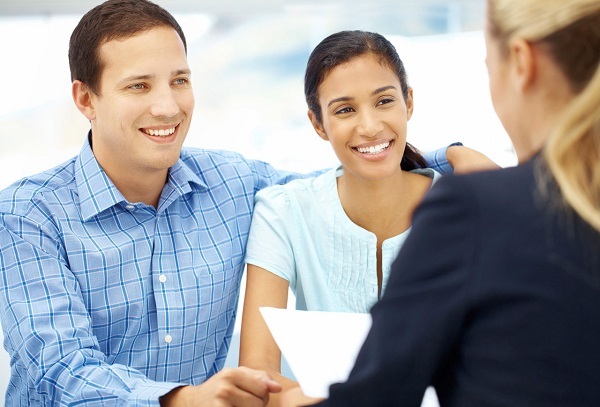 If we can offer traditional mortgage options, we do. If, however, your particular circumstances require it, AMK Financial will research and deliver other options to help you achieve your dreams. You're unique, and so is AMK Financial's approach on this journey. We hope you join our list of valued clients, and here are just a few of the many we've helped live their dream: Testimonials from Our Clients.